#ShakesCon is back and bigger than ever! 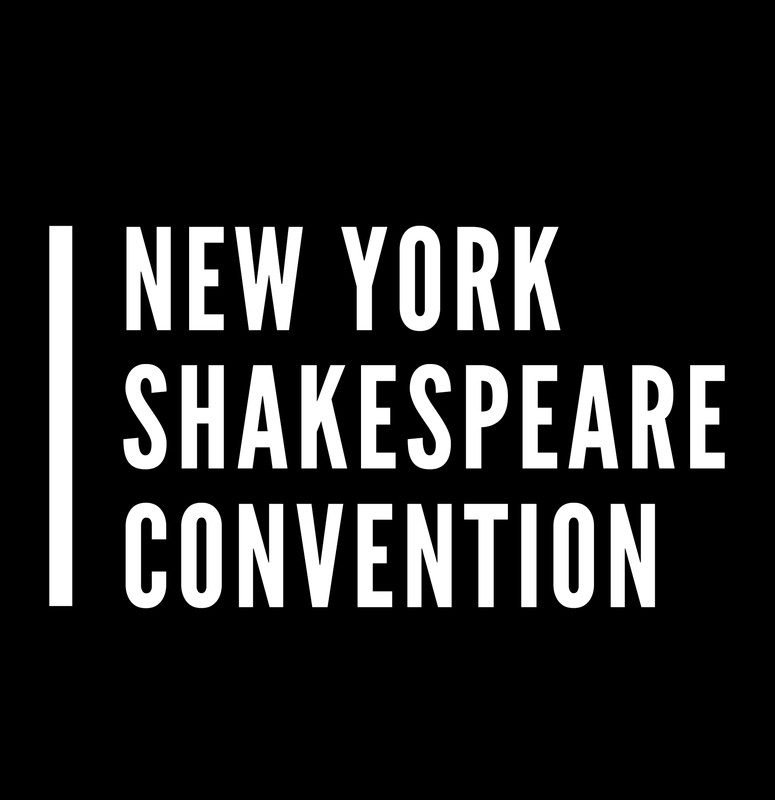 All-Access Passes to ALL ShakesCon events (March 30 - April 1) are available by selecting Saturday from the drop-down list below and selecting the All-Access Pass. To purchase passes to individual events, select the day the event takes place and then select the event you would like to attend.